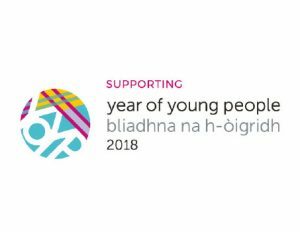 Now is a great chance to think about planning events to mark the next ‘designated year’ in Scotland – the Year of Young People 2018. We have set up a website with some background, which includes a toolkit to help you make the most about this great opportunity to showcase The Boys’ Brigade and its young people in your area. YoYP 2018 is very much about giving young people an opportunity to shape events, so make sure to speak to your members about what they would like to see happen.